We’ll be rocking at the Hemlock on Johnny’s birthday next month! 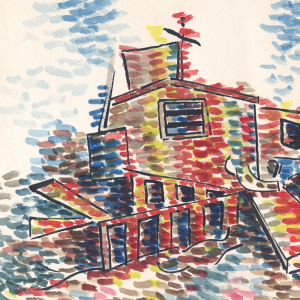 Wizard Rifle and Zirakzigil are on tour from Portland and we’re PUMPED to play with them. Last week we closed out a house party in the same garage we played our first show. Here’s a jam before the cops came! Debut EP Available for Pre-order! At long last, our debut EP is here! You can pre-order now or wait and pick one up the next time you see us live (but, um, why wait?!). This 45rpm 12″ EP has 8 songs recorded in November 2015 at Louder Studios in beautiful Grass Valley, CA, by the excellent Tim Green (who also happened to mix and master our efforts). Limited run of 250 pressed on milky clear vinyl includes digital download of all tunes. The album cover is a watercolor painted by Sarah’s dad, and the back’s layout/design features beautiful hand-lettering by the talented Jake Eagles. We really couldn’t be happier with how this turned out! 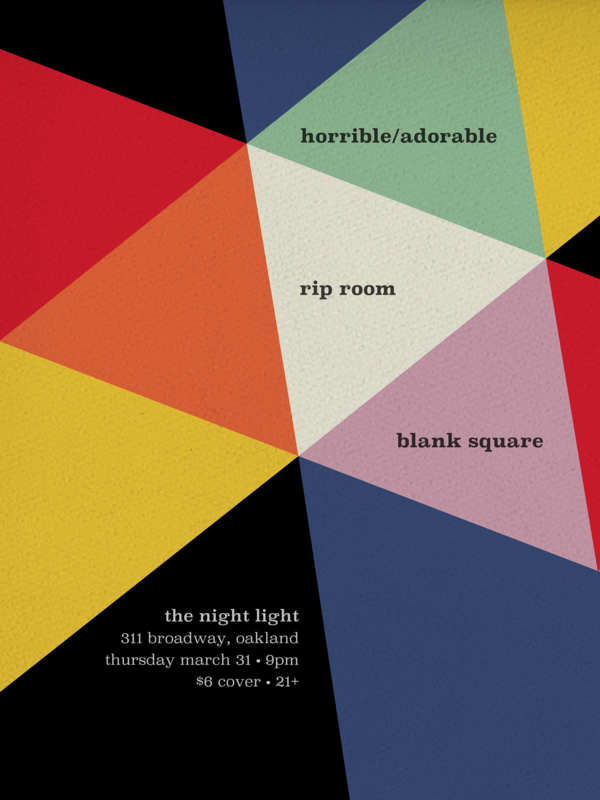 Excited to announce our next show is confirmed for Thursday, March 31 at The Night Light. 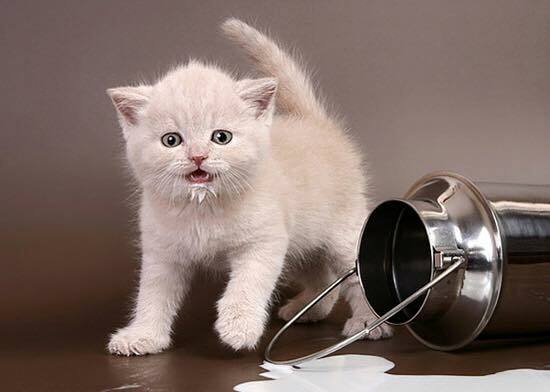 We’ll be playing with Horrible/Adorable (creamsicle bubblegrunge!) and Blank Square (noisy no-wave). Can’t wait to rock with them! Just confirmed! 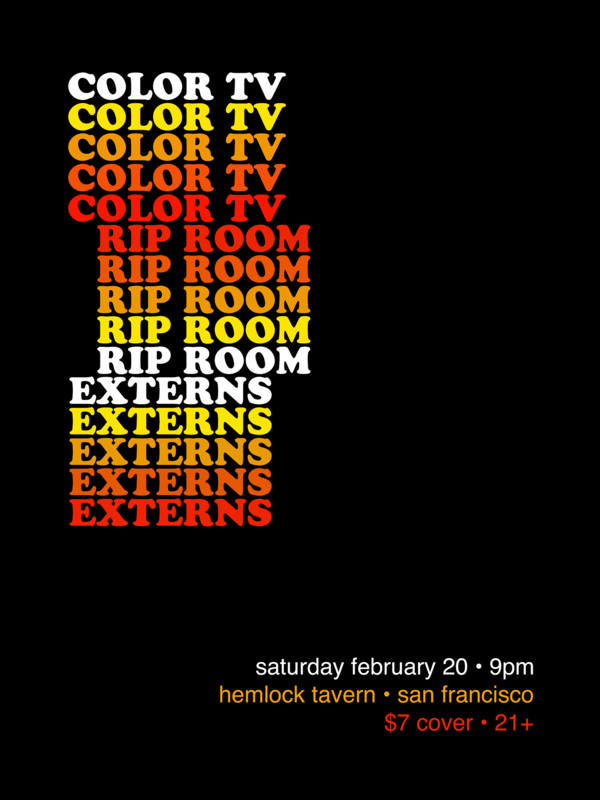 We’ll be playing at the Hemlock Tavern with Color TV and Externs on Saturday, February 20. JUST CONFIRMED!!! We’ll be playing at the Independent Brewing Company in Oakland on Friday, December 4th. 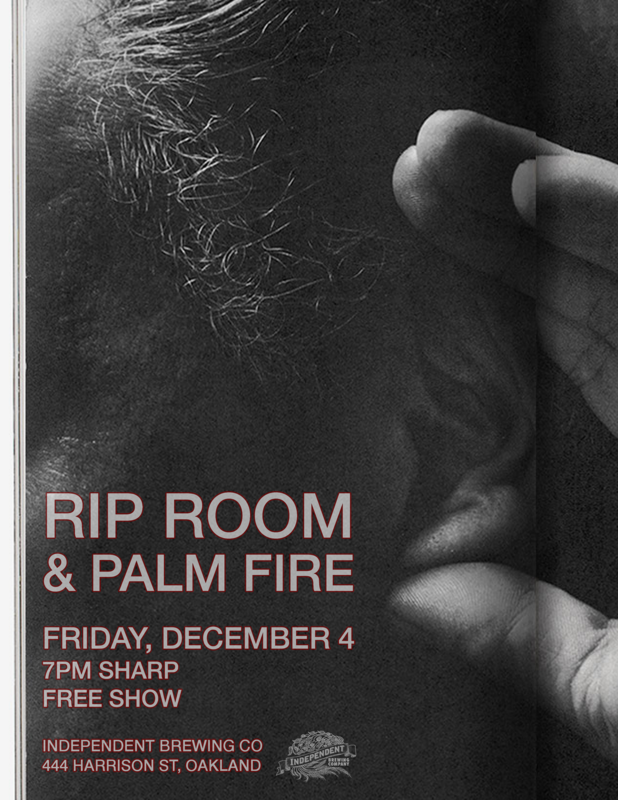 We’ll be joined by our buds in Palm Fire. FREE SHOW! Come see us tear it up with Palm Fire and Weird Silence at The Hatch in Oakland on Friday the 21st. DO IT!!! Due to the unexpected, I’m very sad to say Rip Room will not be able to play. Palm Fire will still be rocking, so don’t miss out!